Having been with us for over 10 years Mark has excellent knowledge and passion for steel and its applications. If it can be done Mark will find a way. 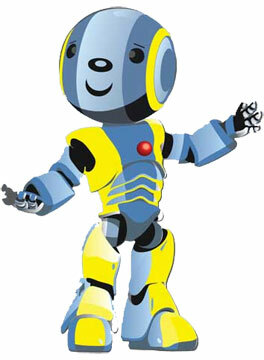 He controls the organisation of all the Steel Sales and Fabrications, no matter how big or small. Mark has a great relationship with all of our Customers, sometimes even letting them know what they want before they even know. Growing up in the industry and being a keen Footy follower he’s certainly a large part of the Mt Barker Steel Team. Our newest team member has taken on the challenge of Front Counter Sales and has proved he has the right attitude. With a keen willingness to learn everything thrown at him and a great rapport with the customers he is set to be a great asset to the business. What he doesn’t know right now he will find out. Like most here at Mt Barker Steel Isaac is also a keen Footy player. 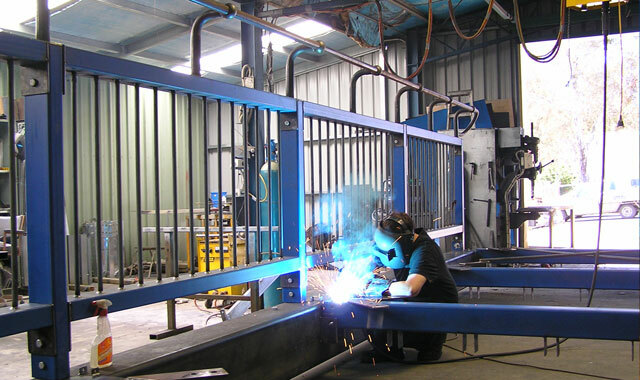 David joined the business originally as our fabricator, welding Verandah’s and Carports. Gaining that valuable background and experience he moved on to sell them. Having a keen eye for detail and an excellent knowledge of what is achievable but still understanding the parameters required by Council we consider him to be one of the best in Adelaide. Mix that with being a respected long term Hills Local, well-known as a family man who’s always ready to be involved with the Local Footy club then he’s our all-round top bloke. Kevin has been with us for many years and is our large project Fabricator. We are proud of the amazing Verandah’s, Carports, Bridges and many other structures he has put together for the one off custom projects our customers require. What sets Kevin apart from the others is his attitude, nothing is ever a problem, every job is as important as the last, as is every customer. Having a young Family fills his spare time which beyond welding is his true passion. Sam came to us as an apprentice. Now, fully qualified you would think he had at least ten years’ experience. Bringing an effervescent attitude, along with being a hard working talented young man, he takes on all the welding thrown at him with an excellent approach. He certainly keeps the place alive. When Sam’s not welding he’s either breaking his car off-roading, or he’s fixing it. Handling the paperwork is Kate. Although being in the minority we still consider her one of the lads. She is one of those special people that brightens your day and keeps us in tow. Fantastic on the phone and front counter and her knowledge of steel surprises many Men. What she doesn’t know she will find out and is always keen to learn new things, we just have to keep her off the tools. Her busy family keeps her occupied outside of work. Being the Boss is never easy but Craig takes it all in his stride, owning the company for over 25 years and starting out with just a 2 man team he has built the business to what it is today. 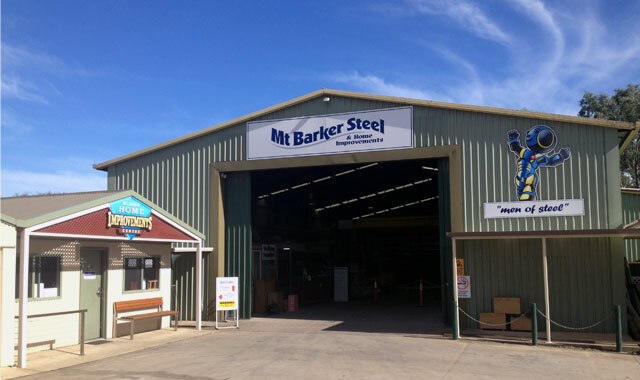 He is extremely passionate about every element of Mt Barker Steel and is very dedicated to his Staff and Customers alike. Craig is the boss who never questions rolling up his sleeves and getting the job done. Able to adapt his roll to wherever he’s needed, which is testament to his understanding and commitment to the business. 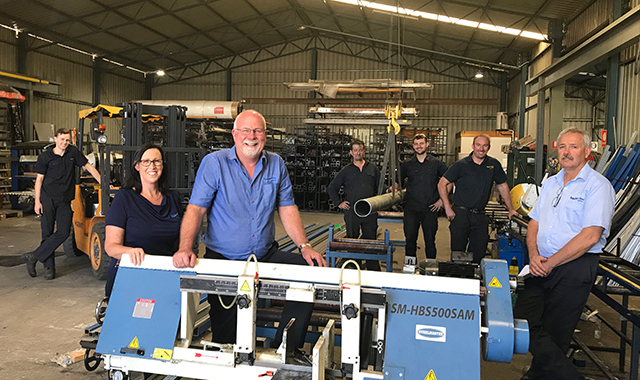 Whether it’s helping a customer design their dream Verandah, Cattery or Man cave to welding up a gate frame or cutting some plate, to even cleaning the dunny it’s always done with a smile. Being involved with Local Footy and Camping Trips takes up his spare time.